Glenn Campbell | Executive Director & CEO at DeakinCo. 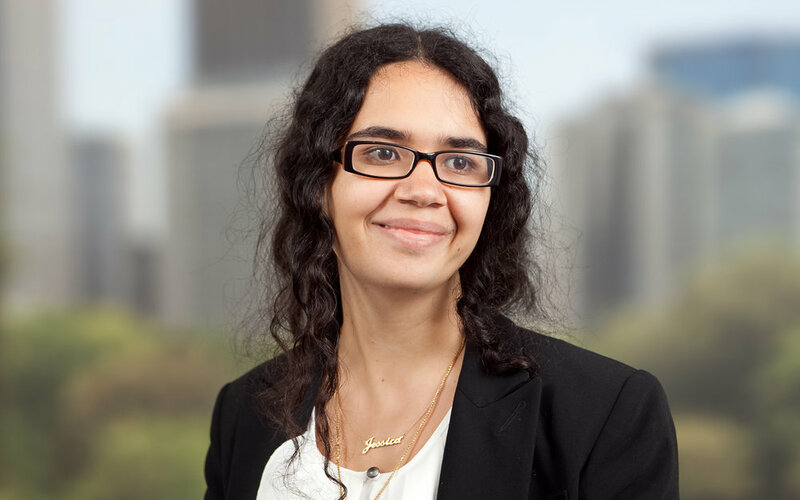 Jessica Mizrahi is an Associate Director at Deloitte Access Economics, one of Australia's premier economic consultancies. She uses economics to shape the national conversation on issues that matter, including the future of work and the digital economy. In recent work, Jessica has led the development of thought leadership reports which explain and apply theoretical concepts to practical problems around the future of work. This includes work on the importance of gender diversity in management, and soft skills for business success with Deakin Co.
Jessica is the Chairperson of the Young Economists Network, NSW and a council member for the Economics Society of NSW. She was a finalist for Deloitte’s Young Businesswoman of the Year program in 2014.